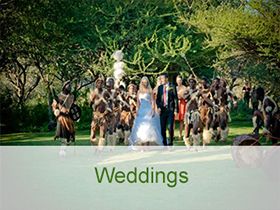 weddings, matric dances and special occasions since 1989. Sound, cordless & headset microphones, audio visual screens & projectors, stages, podiums, stage lighting, lighting controllers, laser lighting, sound mixing desks, choir microphones, Sound technician, lighting engineers. Bookings and facilitation of all performing artists, including technical and appearance requirements. Cartoon Characters, face painting, clowns, magicians, stilt walkers, popcorn, candy floss machine hire, jumping castles, pyrotechnics, special effects and set design. 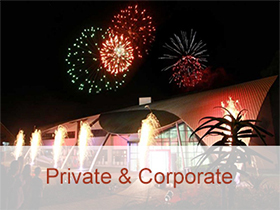 A wide range of fun team building events can be conducted at any site of your choice. Professional photographer, recording & live video feeds. Ocean Audio is equipped with state-of-the-art, high quality equipment to ensure outstanding service. 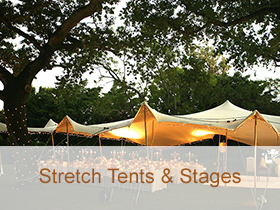 In the event of unforeseen function difficulties (like load-shedding) we boast a large back-up service of equipment that can have your event back on track before we’ve even skipped a beat. Our sound and lighting crews are trained, experienced professionals who always ensure that your special day that you have put so much time, money, effort and planning into, ends on a positive, successful note. Our mobile DJ’s and lighting systems are PC based and have digital mixing desks as well as LED lighting. 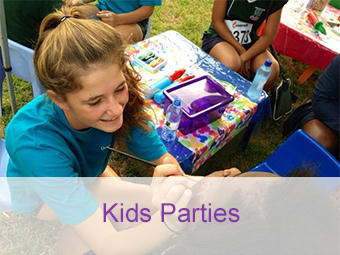 We have a wide selection of music and are able to cater to the tastes of all ages and musical preferences. We are happy to take requests and play your music choices at any stage during your special event. We look forward to making your event an unforgettable one! Please feel free to contact us for any assistance you may require. We will Guarantee to BEAT ANY WRITTEN QUOTATION.